Xiaomi India is growing very rapidly in terms of everything in India. 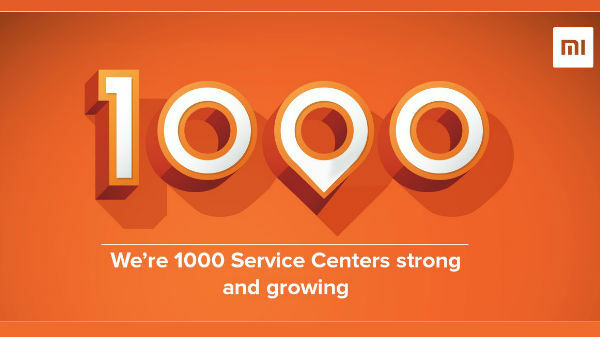 The company has achieved a new milestone by opening its 1000th authorized service centre in India. Xiaomi India is growing very rapidly in terms of everything in India. The company has achieved a new milestone by opening its 1000th authorized service centre in India in the city of Hyderabad. This also includes 500 service centers for it newly launched Mi TV. 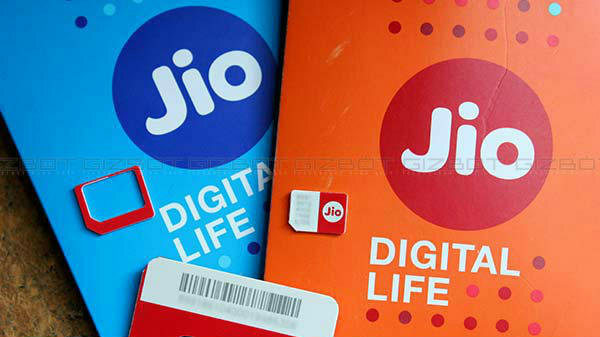 The company has opened its 500th service centers in Bengaluru back in June last year. 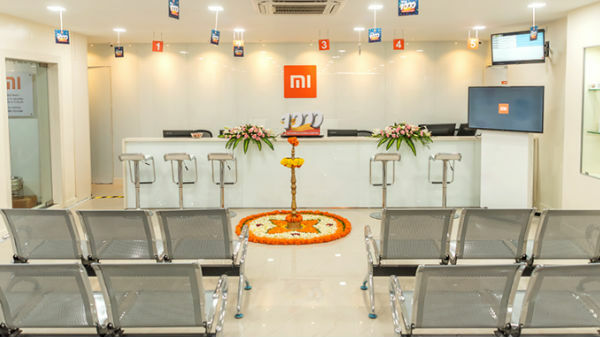 Xiaomi has managed to open its service centers across 600 cities in 4 years since the company has stepped into the Indian market. Xiaomi also claims that it has over 6000 workforce contribution to the service network. 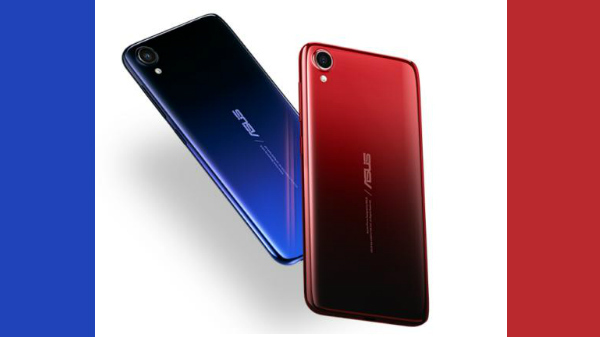 The company claims that it has emerged as a leading company in terms of after-sales services, against other players based on an independent study by Red Quanta. The study also claims that the company has also earned a Customer Satisfaction (CSAT) score of 86 percent with an industry Field Failure rate (FFR) at less than half of the industry average. On the other hand, the company's after sales team has recorded a Turn Around Time with 95 percent cases resolved within 4 hour repair time and an average of 84% cases been resolved in just 2 hour repair time. Manu Jain, Vice President, Xiaomi and Managing Director, said, "At Xiaomi, our focus is on making innovation accessible to everyone. We make this happen by delivering best specs with high quality at an honest pricing. Therefore, we extend quality across all our pillars including customer service. As an internet company at heart, we continue to innovate across customer experience by offering efficient after sales solutions that promote greater convenience and additional joy to our customers. After sales are one of the most important functions in Xiaomi and it is the second biggest workforce in our India team. With over 6000 workforces contributing to the service network, we are building a strong network of dedicated employees who are focused on providing the best quality to our customers." 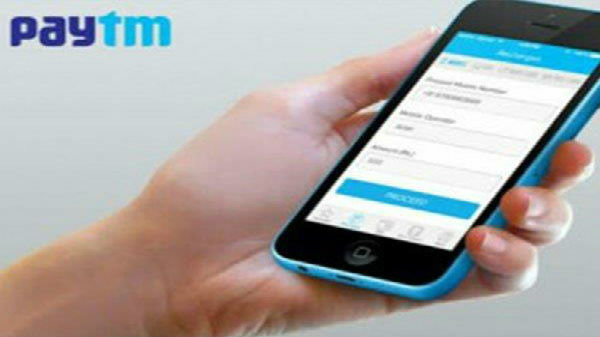 To improve the customer satisfaction, Xiaomi has have taken several initiatives such as. E-token system which will offer customers to take privilege and save time by pre-book a visit to their nearest service center on Mi.com or Mi Store app, thereby experiencing a 72% reduction in the customer waiting time at the service centres within a year of its implementation. 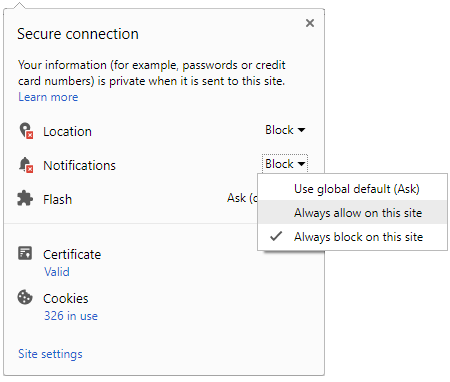 Online tracking which is found on Mi.com wherein customers with an ongoing request is able to track the status of their submitted device. TV installation e-services which prioritize customer preference by allowing them to pre-book their TV installation timings.